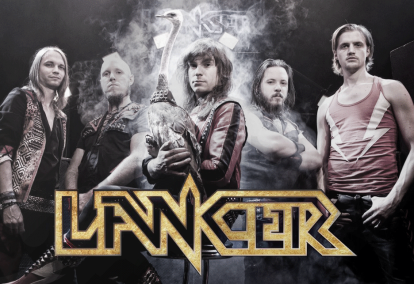 LANCER - The new brand heavy metal band from Sweden! These five guys from the middle of Sweden really drives trough with their message of true heavy metal up to 110% and leaves no detail out! Chaines and leather, fast guitar solos, exploading drums that only a few guys can handle and melodies that stucks in your head from the moment your hear them. 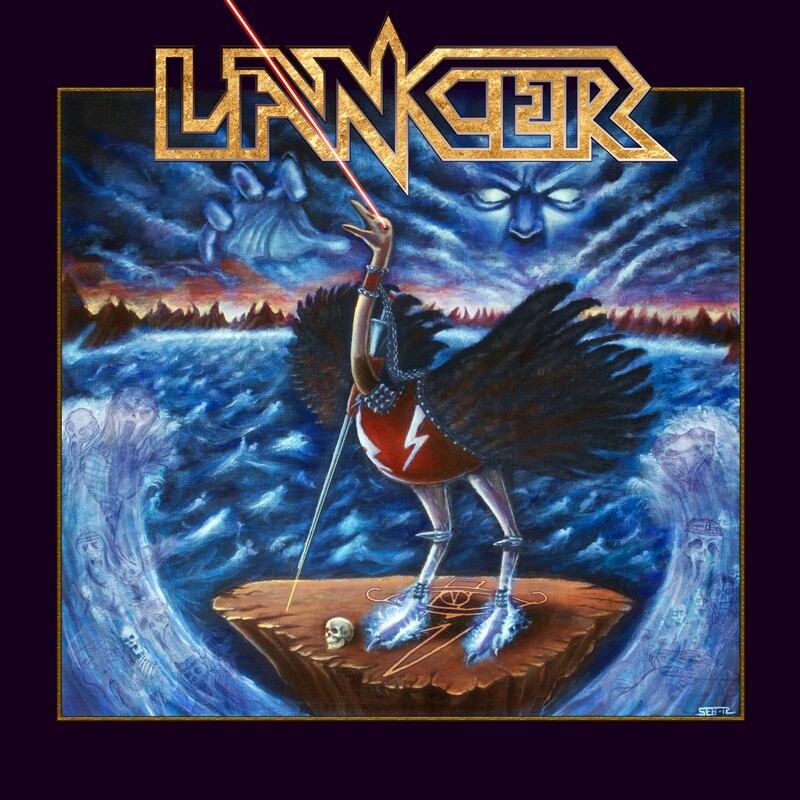 The self titled debut album was released at the beginning of 2013 on Doolittle Group and contains all the best parts from Helloween, Edguy, Swedish own Hammerfall and the british Iron Maiden. The melodies, their explosive live show, sing-a-long choruses and......yeah, everything! 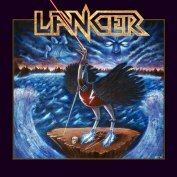 If you're a huge fan of New Wave of British Heavy Metal, Power Metal or just simple and plain hardrock music then LANCER is a band just for you! Every day of the week!